The grand jury will not issue indictments against Waller County sheriffs and jailers, but there are still more cases to come. The medical examiner called it a “suicide by asphyxiation.” It appeared Bland had hanged herself with a plastic garbage bag accessible in her cell. Bland was a 2009 graduate of Prairie View’s College of Agriculture and was returning to the predominantly black campus for a new career in the fall. She never made it to her new job. Her death became a rallying cry for the Black Lives Matter movement and jail standards across the U.S.
Bland’s family sued Waller County for negligence in her death, but county attorneys said jail officials weren’t responsible. Instead, they blamed Bland’s family and friends for their unwillingness to post the $515 bond for her release. 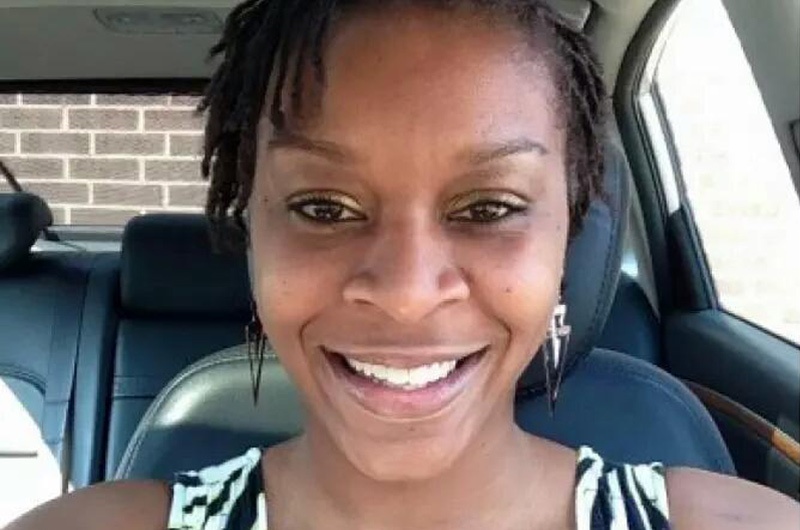 But Monday night the grand jury decided that no felony crime was committed by the Waller County sheriff’s office of the jailers in Bland’s treatment. Houston Chronicle reporter Sinjin Smith has been reporting on Bland’s case. He says the reaction has been profound. The attorney for Bland’s parents had a press conference earlier Monday, questioning why the grand jury was taking so long, and questioning the entire process. They mentioned the secrecy of the proceedings but Smith says grand jury proceedings are secretive by nature. Bland’s parents have filed a civil lawsuit against the sheriff’s office. The grand jury will reconvene in January to decide if the white trooper who pulled Bland over, Brian Encinia, should face charges on how he conducted himself in the traffic stop. Until the grand jury reaches a decision on Encinia, he remains out of the field, but is still with the Department of Public Safety.